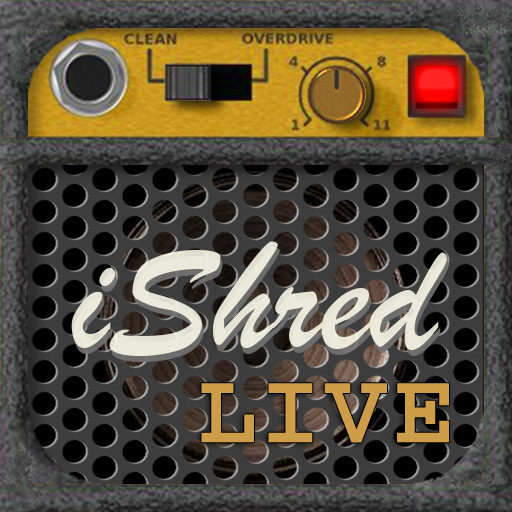 The Griffin Stompbox is available here; the universal iShred Live is available in the App Store. What do you think? Leave your comments below.